Jaime Hayon submerged himself in skateboard culture and graffiti art as a teenager, the foundation of the detailed, bold-yet-whimsical imagery so imminent in his design work today. After studying industrial design in Madrid... Read more and Paris he joined Fabrica in 1997, the Benetton-funded design and communication academy, working closely with the legendary image-maker and agitator Oliviero Toscani. In a short time, Jaime was promoted from student to head of their Design Department. Eight years later, Jaime broke out on his own, first with his collections of designer toys, ceramics and furniture, later followed by interior design and installations. 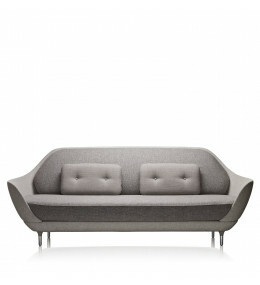 Lune™ Modular Sofa is a Nordic sculptural and curvy soft seating solution. 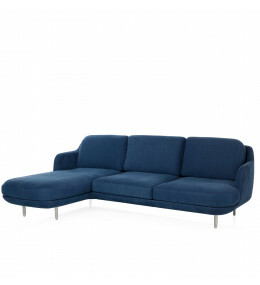 Favn™ Sofa designed by Jaime Hayon, this inviting Lounge piece embraces the sitter. 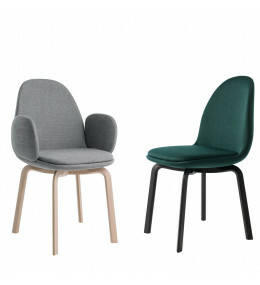 Sammen™ Chair is a soft and comfortable solution for both informal meetings or dining areas. 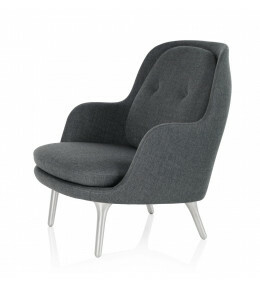 Ro™ Lounge Chair is a comfortable and sculptural seating solution at the very same time. 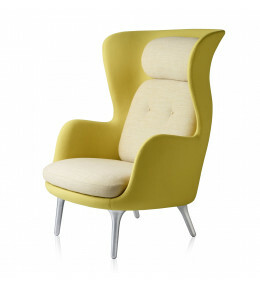 Fri Easy Chair is a open welcoming lounge seating solution ideal for various interiors.